Extra point if you got that reference. Both Steve and I have musical backgrounds – he played various instruments including the contrabass in a Drum & Bugle corps. I used to be a high soprano in various school and church choirs, but don’t ask me to hit any remotely high notes nowadays. 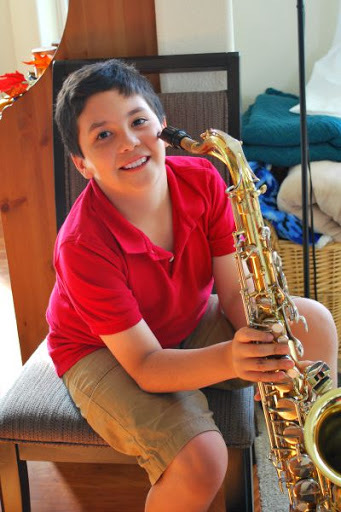 After expressing zero interest and never before having mentioned it, our oldest came home saying he was joining fifth grade band, playing the tenor sax. So we think this is pretty cool, and yeah, I realize this might be a passing thing, which is why that sax is a rented one, but for now we are looking forward to recitals and shows. Our youngest, who has noise-sensitivity due to his autism, might be needing some noise canceling headphones, but we’ll cross that bridge when we get to it.